You rely on IT to keep your business running, but oftentimes technology is a dual-edged sword: It either significantly contributes to the success, profitability, and efficiency of your organization - or it ends up being a huge headache and drain on your resources. 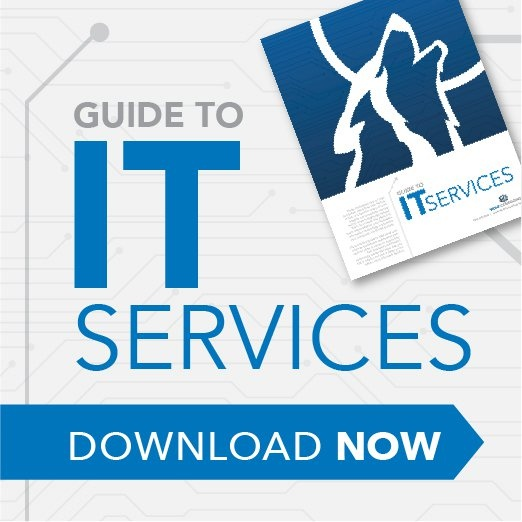 Today, many companies now utilize managed services to not only avoid the pitfalls of technology management, but also bolster their operations through proper use of their IT systems. At Wolf Consulting, we offer a comprehensive set of managed services to businesses in the Greater Pittsburgh Area. Tailored technology solutions from Wolf Consulting, LLC provide the expertise and support you need to improve the efficiency and productivity of your business. Find out how IT managed services from Wolf Consulting can help your business get ahead.